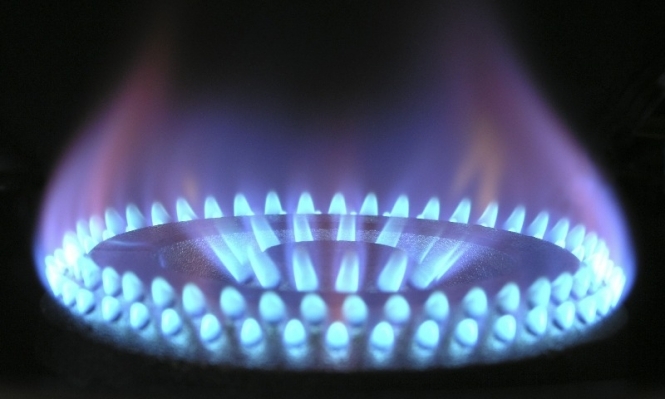 Gas and electricity users could cut their energy bills by changing suppliers – especially if they are on the regulated EDF or Engie tariffs - and a new campaign could help. Consumer group UFC Que Choisir has relaunched its Energie moins chère ensemble campaign where it encourages customers to switch by getting a large number to sign up and then negotiating cheaper deals with other energy suppliers. Users can sign up until September 25 and, once the final number of interested customers is known, UFC Que Choisir starts negotiating with suppliers the next day. Customers will be told what they have been offered from October 16 but there is no obligation to go ahead and switch to a new supplier. UFC Que Choisir has been organising its tariff-cutting campaigns since 2014 when it cut customers’ energy bills by 15% and has continued each year since with cuts ranging from 13% to 23%. Aiming to give customers more power, this year’s campaign offers a two-year fixed-price gas or electricity contract and a new option of a one-year fixed-price electricity contract that works with smaller renewable energy suppliers in France. There is no limit to customers on the two-year contracts but the renewable energy option is limited to 25,000. This morning there were more than 141,000 customers signed up for the offers on the UFC Que Choisir website. 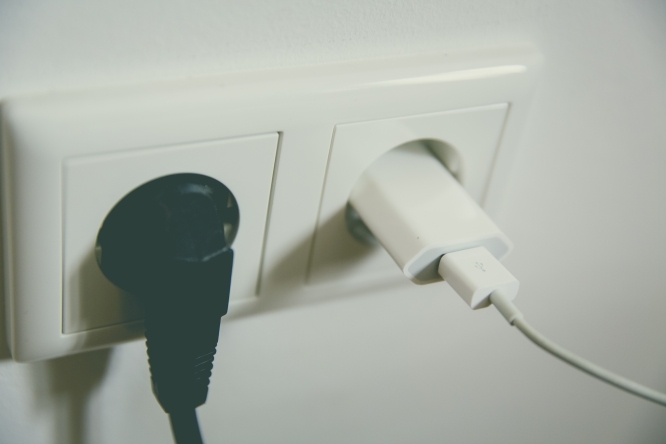 The group says that people switching supplier does two things: it gives them more attractive energy prices using the power of the group… but also encourages competition among energy suppliers to offer better prices and puts more investment into small renewable suppliers. Those who eventually accept the new tariff will pay a small fee to cover organisational costs (a maximum of €14 for non-UFC members who switch both electricity and gas) and this will be paid in their first bill from the new supplier. Changing supplier is done by the new supplier who cancels the old contract and switches details automatically – there is no interruption in supply and no change in meters.